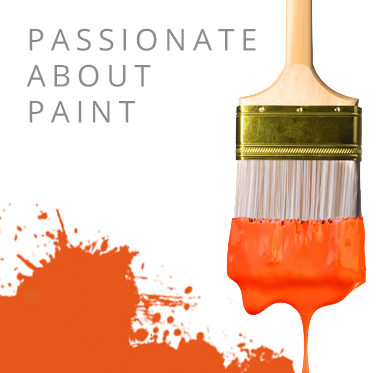 An economical odour-free water based paint for all interior work on walls and ceilings. Classidur Aquasil Mat is a water based, zero tension and non film forming paint coating that offers ease of application directly to new plaster and plasterboard, as well as excellent water resistance for an easily cleaned surface. Classidur Aquasil Mat is an odour free substance that works excellently when applied to new plasterboard, with high opacity qualities and great resistance to abrasion and UV light. Classidur Aquasil Mat can be applied using brush, roller or airless spray offering great application characteristics and a dry time of approximately 3-4 hours to touch, at 20°C. Classidur Aquasil Mat has a theoretical coverage rate of 9-11m2 per litre, per coat and can be tinted with ClassiMix or any other universal tinting pastes. Classidur Aquasil Mat is a high quality product that has been designed specifically for application to walls or ceilings found internally for a white matt finish that will not yellow when exposed to natural light. Tintable: Yes to pastel colours on request. Please note, bespoke tints are non refundable / exchangable.